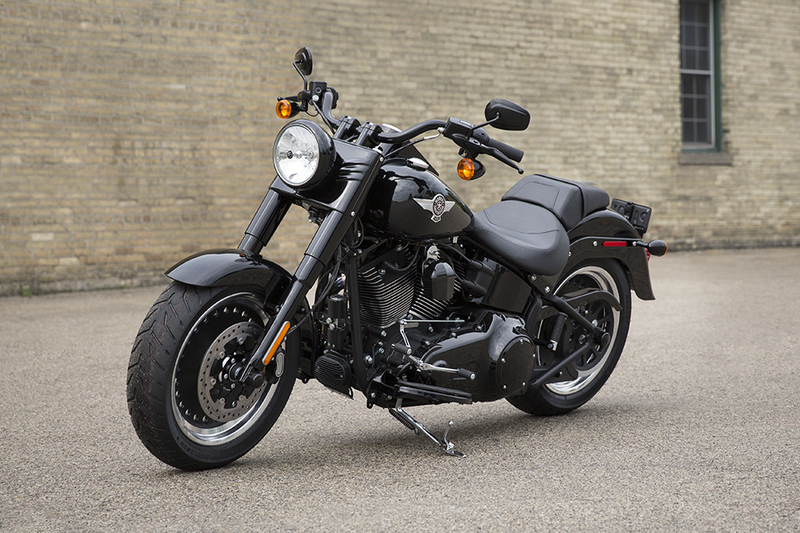 The Harley-Davidson® Fat Boy® S adds more power, more distinctive details, and more genuine Harley-Davidson® heritage to the fat custom styling of the Fat Boy® but turns everything up a notch. 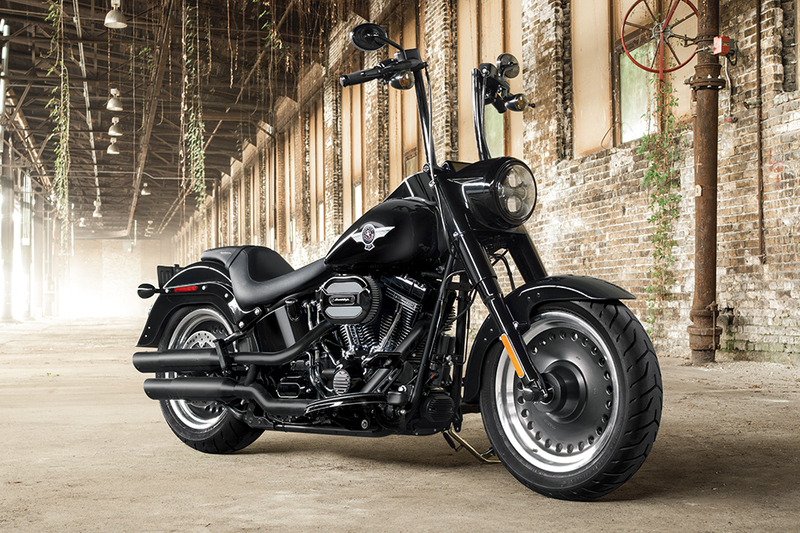 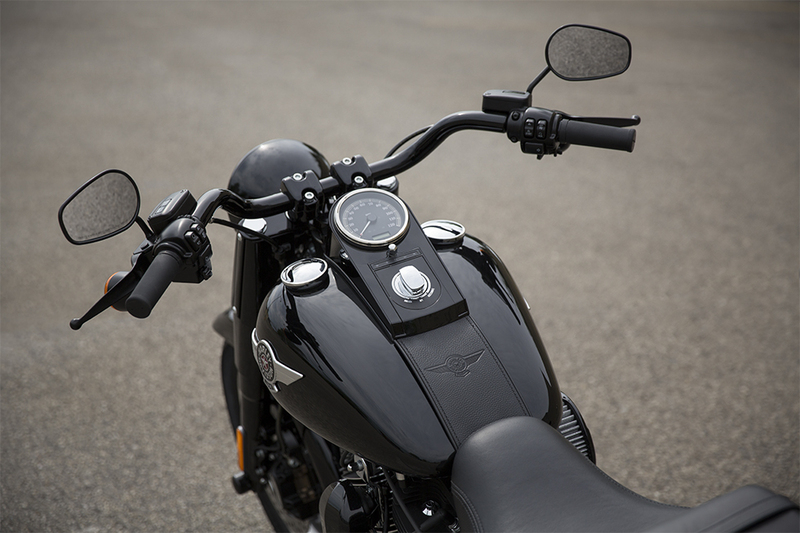 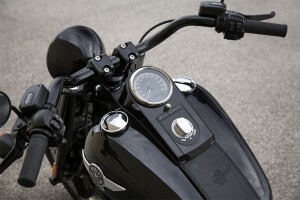 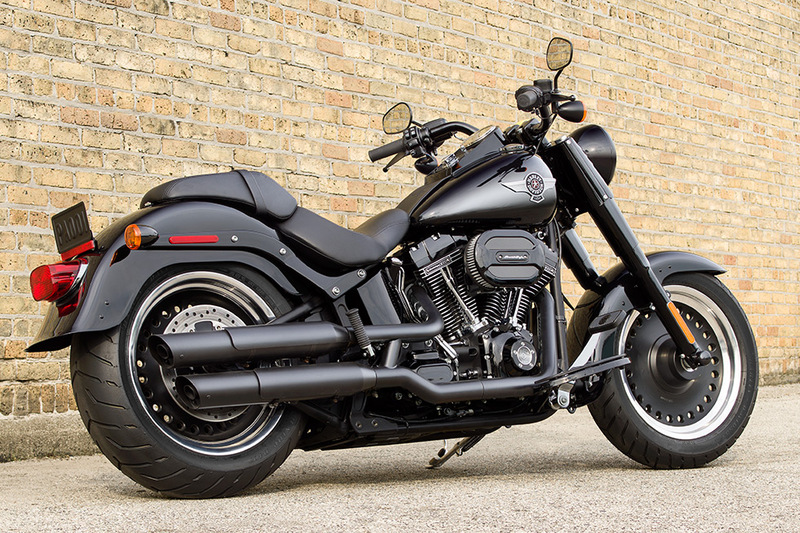 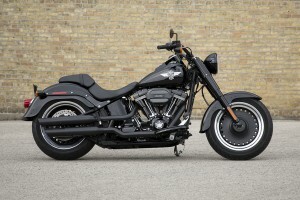 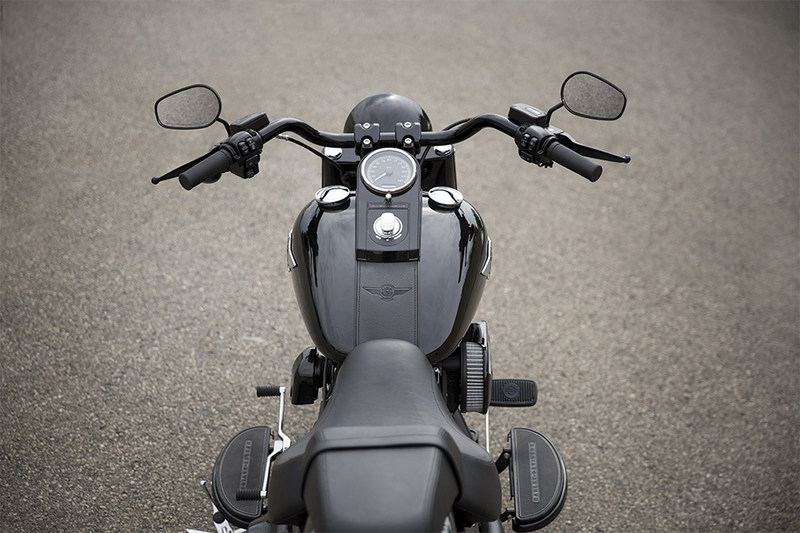 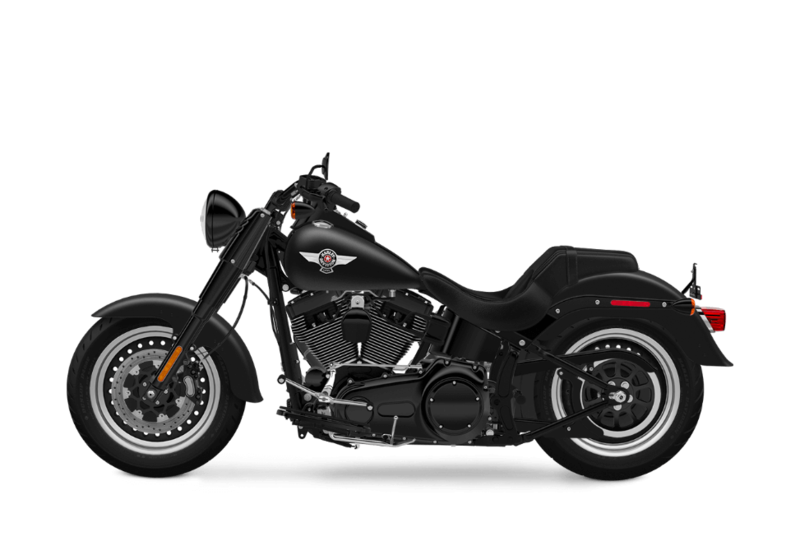 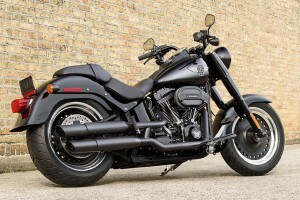 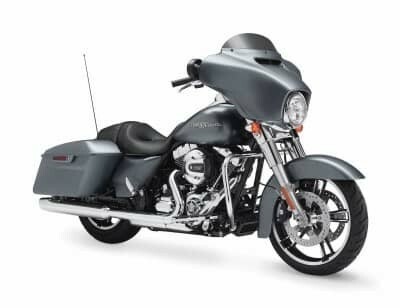 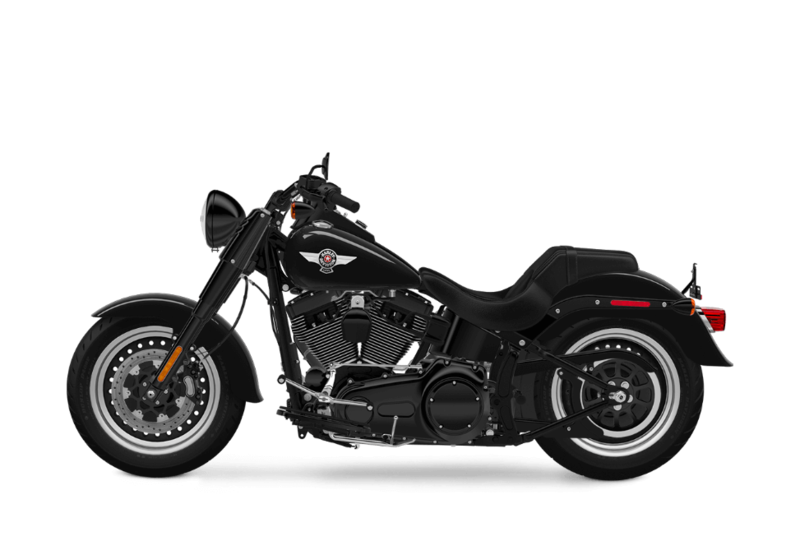 As part of the Harley-Davidson® Softail® lineup, the Fat Boy® S is sure to thrill fans of vintage cruiser style. 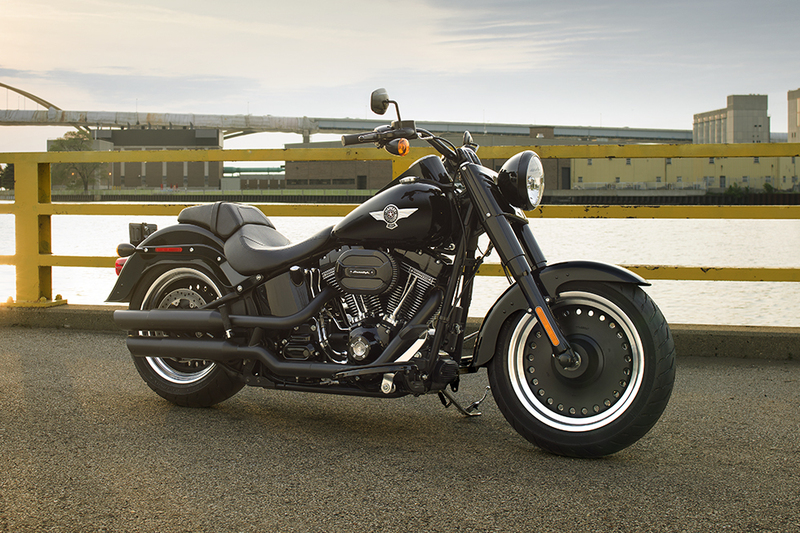 Find out more about the new Fat Boy® S model here at Avalanche Harley-Davidson®, your local Denver Harley-Davidson® dealer.